The most recent Sports Illustrated shares the remarkable and emotional story of one of the captains of Army’s college basketball team and the two gay dads who raised him. 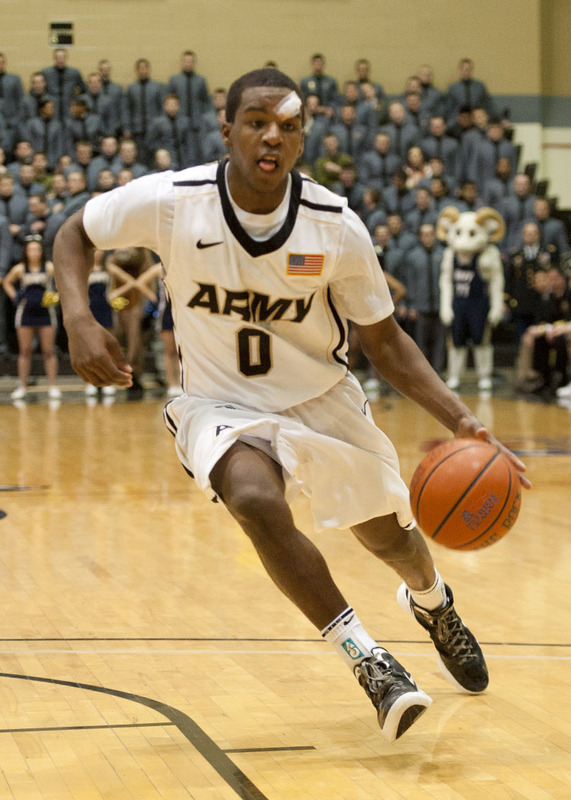 Maxwell Lenox, 22, is a senior at West Point. He may not be the star player for the Black Knights but he’s been voted captain two years running due to his exceptional leadership and the way he inspires his teammates. Sports Illustrated made headlines last year with Jason Collins’ coming out cover, and has posted another transformative feature on basketball with Max’s history posted to their website, penned by S.L. Price. It shows how much the world has changed since the 1990s when Max was born to a drug-addicted mother in Philadelphia. Just three days later, he was adopted by a couple from North Carolina who were eager to start a family: Dave Lenox and Nathan Merrell. Though they had reservations about the unknown challenges of raising a “crack-baby,” the bigger problems turned out to be with Merrell’s conservative family who was not too thrilled to find out all at once that he was gay, had a partner, and that they were grandparents to a black infant.